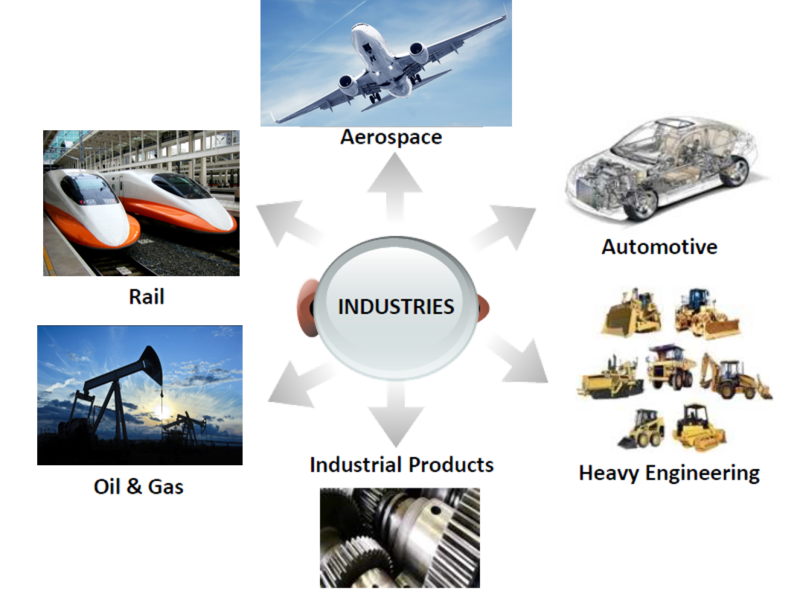 Sedratech provides services to industry leaders to create better products. We use industry-specific best practices, solutions, technologies, and knowledge to accelerate production and improve cost savings. We design and build solutions and integrate systems for industry leaders. Our global delivery system provides effective processes for improvements in engineering, IT, manufacturing and business operations.